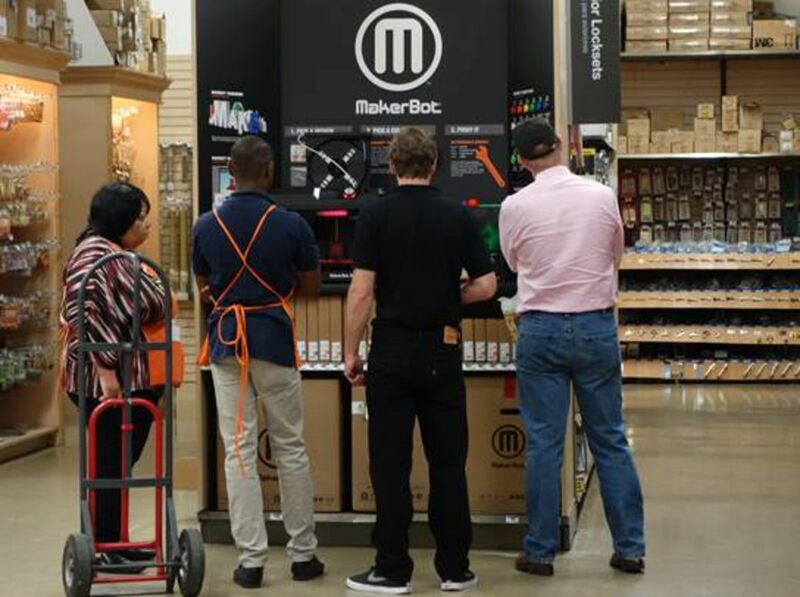 Home Depot to sell #3DPrinters #3dthursday « Adafruit Industries – Makers, hackers, artists, designers and engineers! Customers can use the printers to create parts and supplies that might be handy for repairs, such as cup holders, U-clips and pipe-stakes. I keep forgetting how handy cup holders are for repairs.